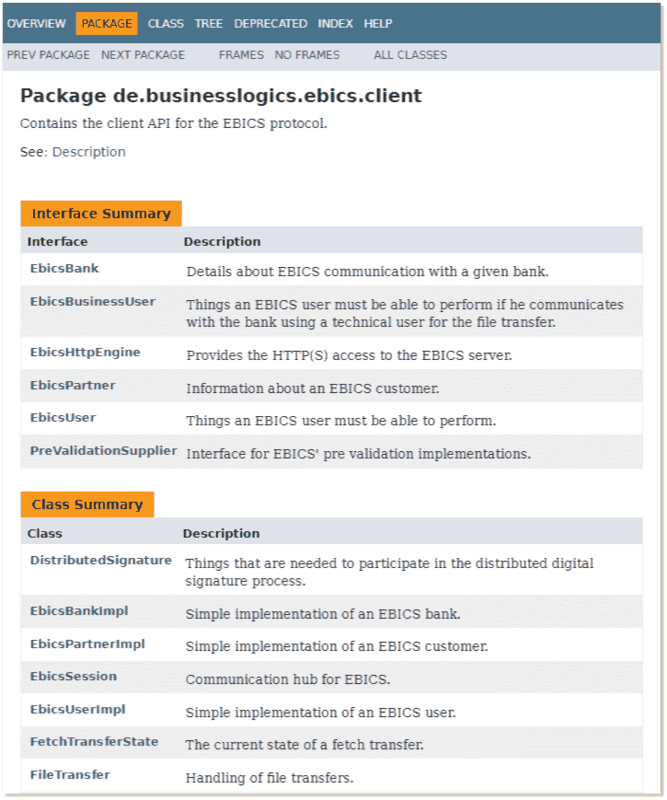 A good EBICS application needs nothing more than a touch of innovation and a first-class EBICS interface. You can rejoice at your good idea and you get the suitable EBICS API from us. For iOS, Android™, standard Java™ or C/C++/C#. Up to versions 2.4 and 2.5 respectively, EBICS was not the same as EBICS: There were many differences between the German, French and Swiss versions. 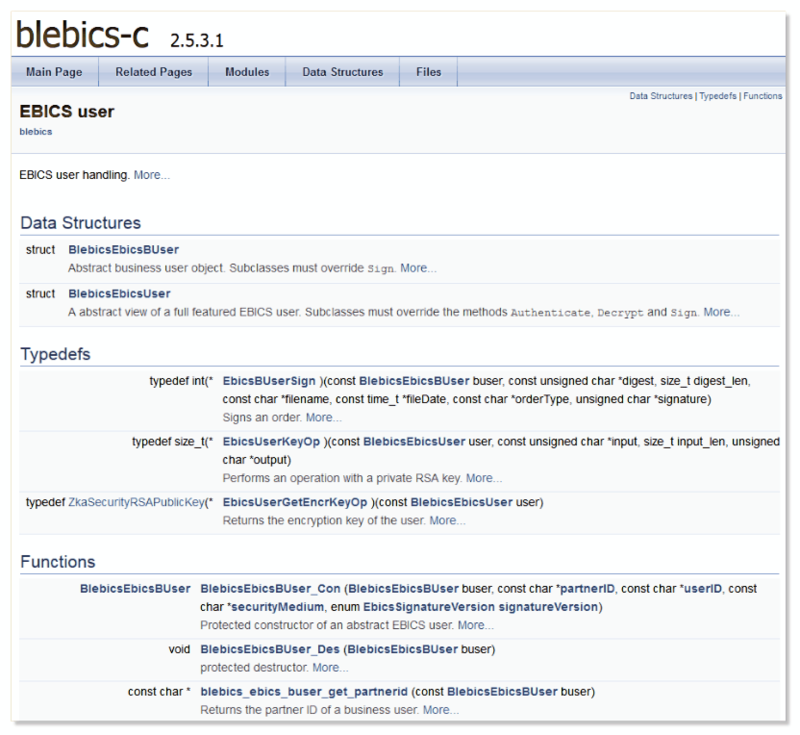 With the release of EBICS in version 3.0, the different EBICS variants were merged. 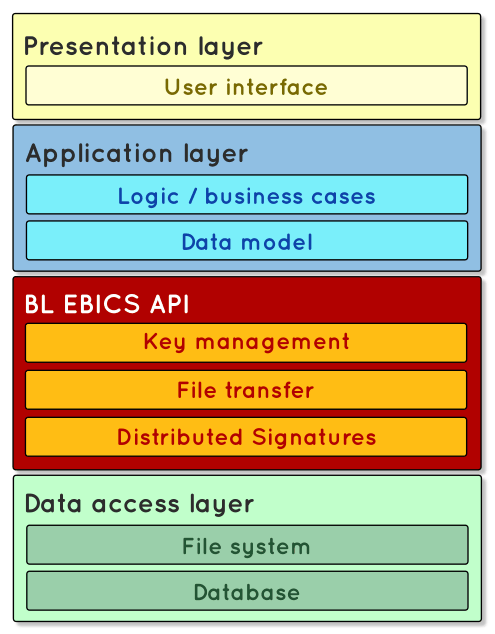 BL EBICS implements both the current version 3.0 including BTFs and the country-specific versions with order types. The API supports the complete range of functions including key management, file transfer and electronic distributed signatures. Whether app development, classical desktop client programming or integration into server systems are required, the API is available for all common platforms. 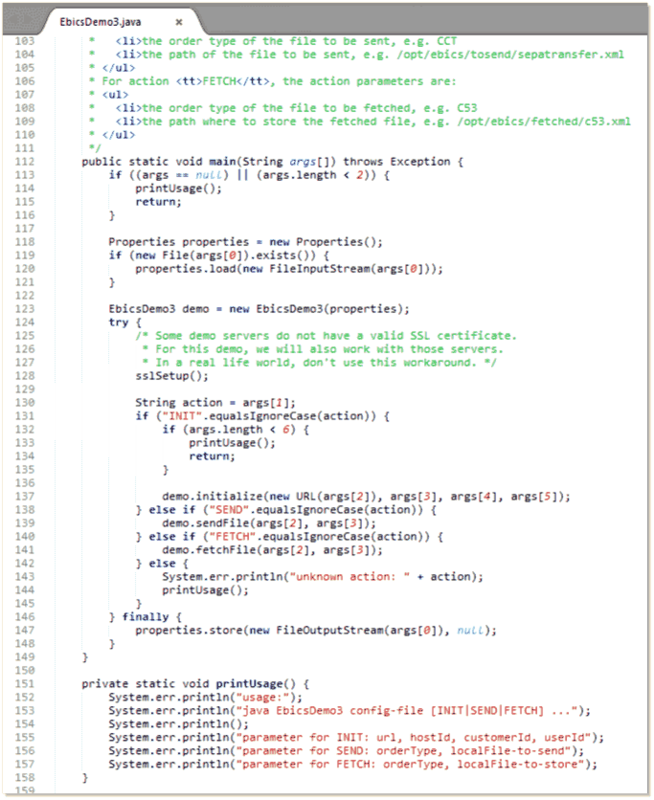 for Android™ as a Java™ interface. 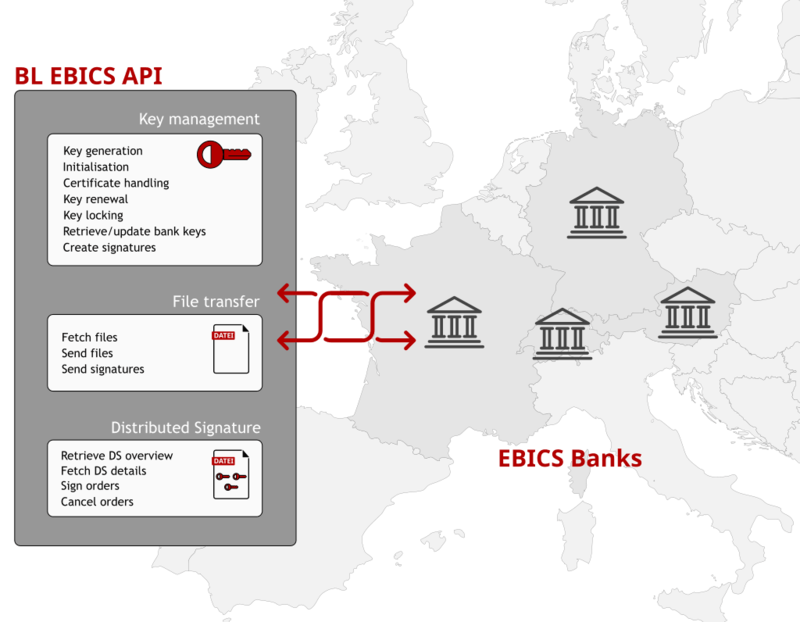 Our EBICS API is constantly evolving. All new EBICS standards will be implemented according to their specifications as part of the software maintenance. This gives our customers the investment security they need for their products. The software is supplied including comprehensive technical documentation and demo programs. We are happy to provide the relevant documents on request.